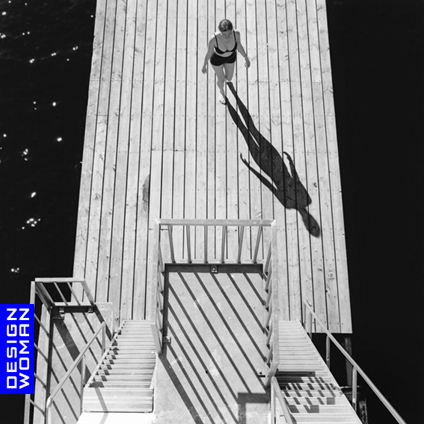 I’m Designwoman and I live in Oslo. I work with visual communication for both print and online media. From dabbling in photography in 1993 and starting up Cyan Photo Studio in 1998, I moved to graphic design and communication in 2001. Currently I’m working as an inhouse designer at Bresson and taking freelance assignments. When I’m not looking at a computer screen I’m giving lectures in American Tribal Style® bellydance and performing with Tribal Troopers and Oslo Tribal Bellydance School.